Let our team of scientists do the work for you. Leverage state of the art technology and a team of experienced scientists to shorten your development timeline. 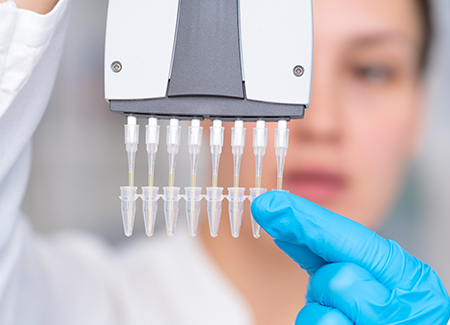 The VaxArray vaccine potency testing platform was developed by InDevR specifically for the influenza vaccine industry and is capable of quantifying individual subtypes of hemagglutinin and neuraminidase in monovalent or multivalent vaccine formulations. 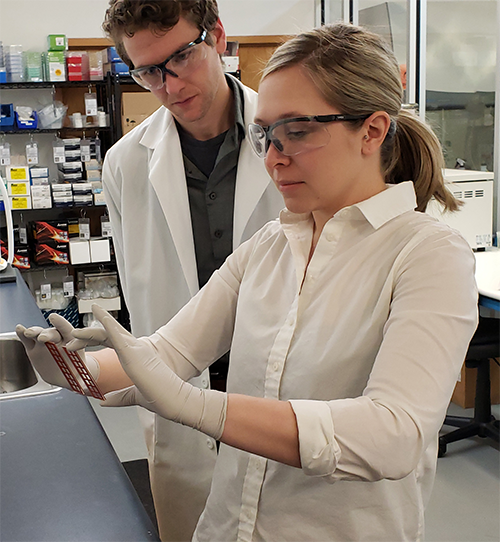 The assay can be performed in the presence of adjuvants and other contaminants that inhibit traditional potency measurements, enabling analysis of crude in-process samples in allantoic fluid as well as purified final formulations. We also offer standardized testing using more traditional methods such as single radial immunodiffusion and neuraminidase activity. 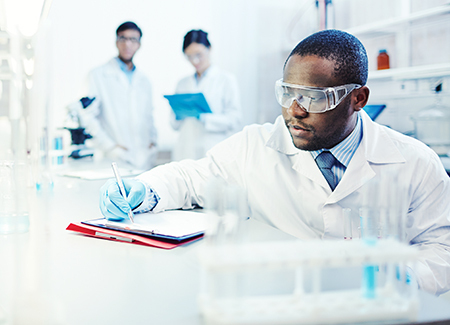 Our team of scientists can work with you to determine the best methods for testing your unique samples. The commercially available VaxArray Influenza Seasonal HA test kit is used to determine the potency of samples containing seasonal A/H1, A/H3, B/Victoria-like and B/Yamagata-like subtypes. Samples can be monovalent, bivalent, trivalent or quadrivalent in crude or purified media. 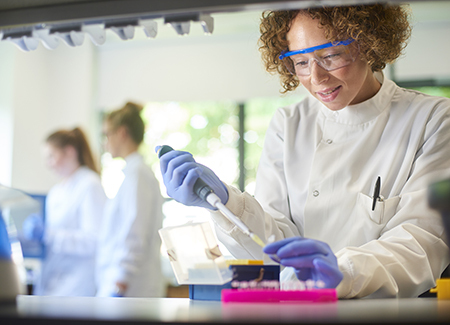 The VaxArray Influenza Pandemic HA test kit is used to determine the potency of samples containing pre-pandemic HA subtypes of H5, H7 and H9. The state-of-the-art VaxArray platform is used to quantify neuraminidase in samples containing NA subtypes N1, N2, N9 and NB. 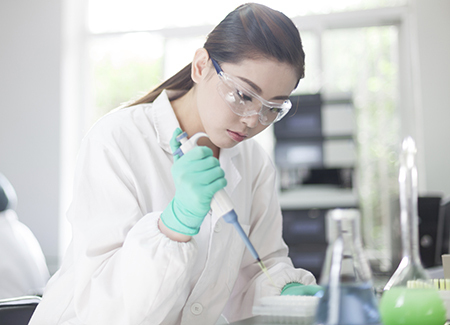 Samples can be monovalent, bivalent, trivalent or quadrivalent in crude or purified media. The VaxArray Influenza Pandemic Neuraminidase Potency Assay is a quantitative multiplexed immunoassay specific for pandemic N9 neuraminidase.